Hi guys! 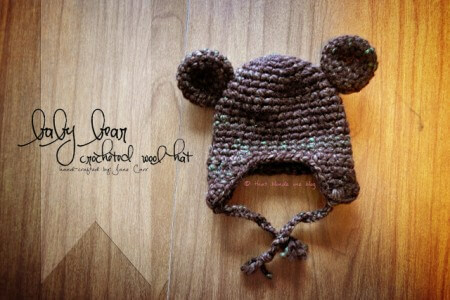 This week, I gotta show you how wonderful and creative of jennyandteddy fan who crochet these lovely things from jennyandteddy patterns. 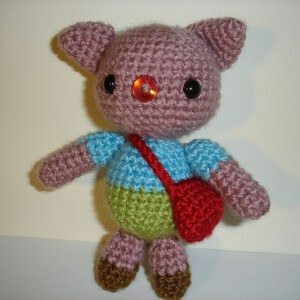 This cute teddy bear fruity girlgang is made by Tales of twisted fiber read about her adventure in amigurumi on her blog. 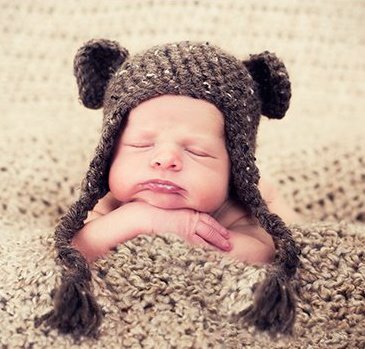 Wendy at https://www.facebook.com/photographerskitchen made this super cute bear hat. 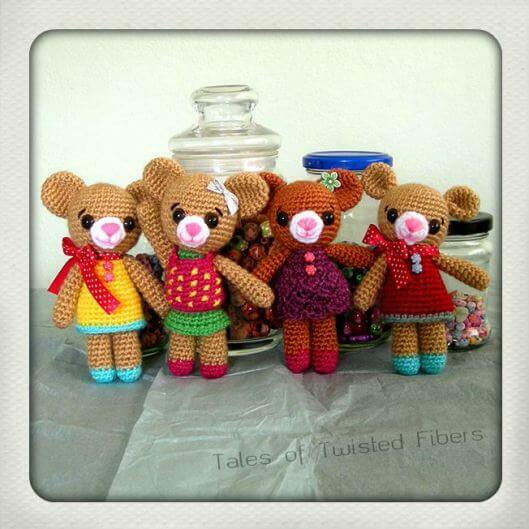 send us the photo that you made from jennyandteddy pattern or post on our face book page, we will post them here and share with everyone.